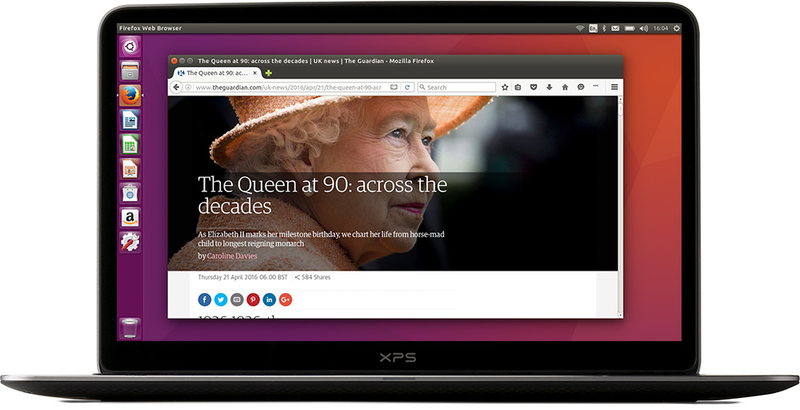 Ubuntu 17.04 "Zesty Zapus" has been released and it will be supported for 9 months until January 2018. If you need Long Term Support, it is recommended you use Ubuntu 16.04 LTS instead. 32-bit PowerPC support has been dropped. For new installs, a swap file will be used instead of a swap partition. Based on Linux kernel 4.10. Support for printers that allow printing without printer-specific drivers. LibreOffice has been updated to 5.3. Apps provided by GNOME have been updated to 3.24. Exceptions are the Nautilus file manager (3.20), Terminal (3.20), Evolution (3.22), and Software (3.22). Unity 8 is available as an alternative session. Full release notes and download links can be found here. Official Ubuntu flavors release notes and download links can be found here.